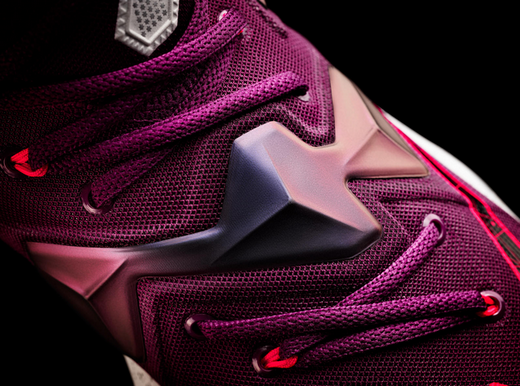 LeBron 13 Price, Photos, Release Date and Availability in the Philippines: Take a look! 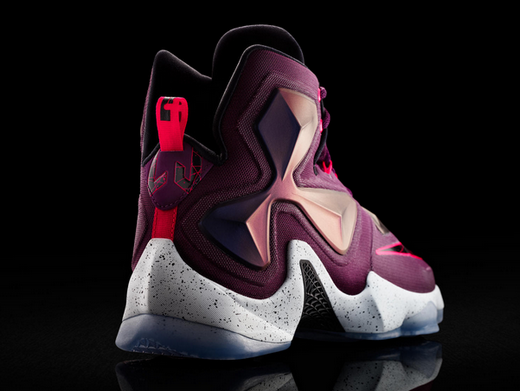 Nike and LeBron James unveiled the LeBron 13 few hours ago. 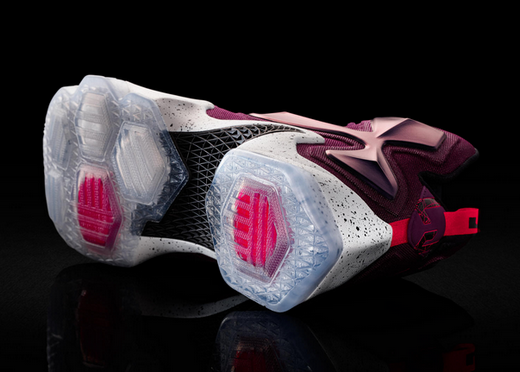 The shoe combines superior lock-down fit, lightweight design and dynamic cushioning to match LeBron’s power and speed. -The breathable mesh upper hugs the foot, while Flywire technology cables provide an adaptive, natural fit and excellent lockdown. A zoned Hyperposite upper also provides a custom fit. -Hyperposite on the midfoot and collar adapts to the forceful torque exerted by James at top speed. Wrapping the top of the foot, it also enhances durability and support while maintaining flexibility and providing protection. An asymmetrical lacing system finishes the upper and supplements lockdown and foot containment. -Four Zoom Air units in the outsole provide maximum response and cushioning on impact. 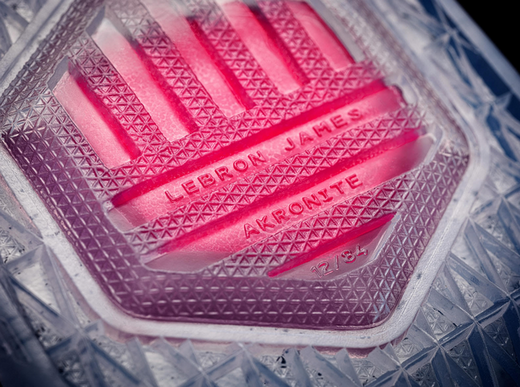 Two of the units are 13 millimeters thick – larger than those in the LEBRON 12 in total volume; one in the heel and one in the ball of the foot. Two additional hexagonal Nike Zoom units are placed in the forefoot at peak pressure points. 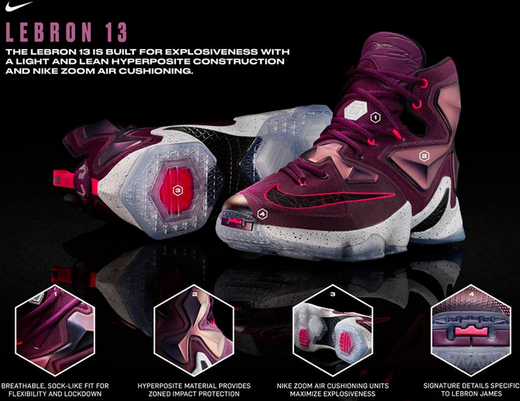 The LeBron 13 will be released in the Philippines on October 10 for 10,995 Php in the following stores.